SanDisk and Toshiba seem to have revised their strategy, though, because their second generation 19nm TLC is already SSD-grade and the production of both MLC and TLC flavors of the 15nm node are ramping up as we speak. Maybe TLC is finally becoming a first class citizen in the modern tech world. This review will elaborate more about the state of TLC NAND outside of Samsung’s world. Moreover, there is no need to cover the technical aspects of TLC here because that have been already done that several times before, so take a look at the links in case you need a refresh on how TLC works and how it differs from SLC/MLC. The Ultra II is available in four capacities: 120GB, 240GB, 480GB and 960GB. The 120GB and 240GB models are shipping already, but the larger 480GB and 960GB models will be available in about a month. All come in a 2.5″ 7mm form factor with a 9.5mm spacer included. There are no mSATA or M.2 models available and from what I was told there are not any in the pipeline either (at least for retail). SanDisk has always been rather conservative with their retail lineup and they have not been interested in the small niches that mSATA and M.2 currently offer, so it is logical decision to stick with 2.5″ for now. 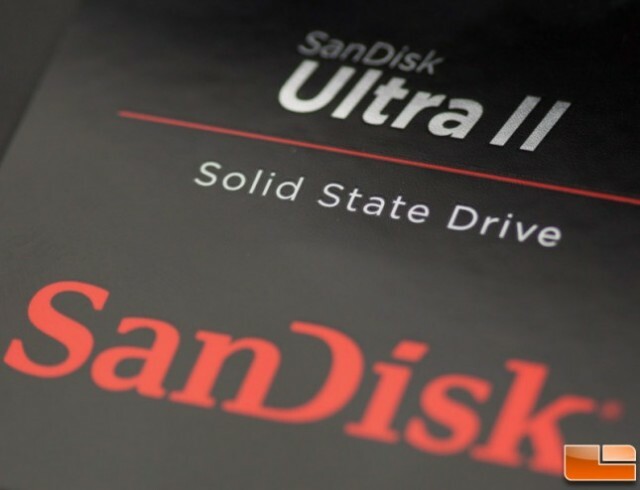 SanDisk Ultra II Specifications: Its capacity includes storage of about 120 GB, 240 GB, 480 GB and then 960 GB. 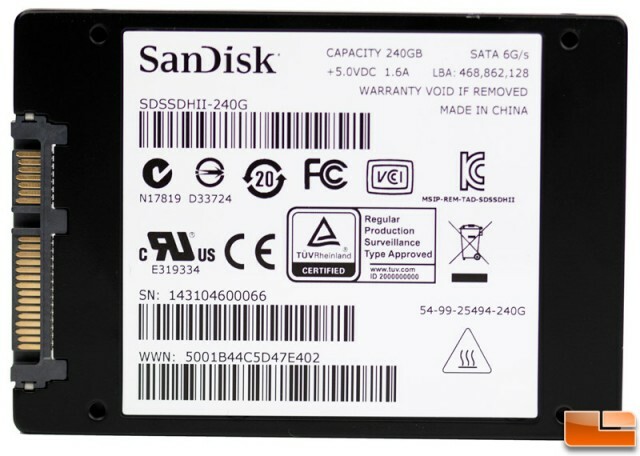 The controller of SanDisk Ultra II includes Marvell 88SS9190 and Marvell 88SS9189. NAND SanDisk includes 2nd Gen 128Gbit 19nm TLC which is appreciable. Further, its sequential read is calculated as 550 MB/s, 550 MB/s, 550 MB/s and 550 MB/s. Likewise, its sequential write includes 500 MB/s, 500 MB/s, 500 MB/s, 500 MB/s. There are two different controller configurations: the 120GB and 240GB models are using the 4-channel 9190 “Renoir Lite” controller, whereas the higher capacity models use the full 8-channel design 9189 “Renoir” silicon. To my knowledge there is not any difference besides the channel count (perhaps in internal cache sizes too), and the “Lite” version is cheaper. SanDisk has done this before with the X300s for instance, so having two different controllers is not really anything new and it makes sense because the smaller capacities cannot take full advantage of all eight channels anyway. Note that the 9189/9190 is not the new TLC-optimized 1074 controller from Marvell – it is the same controller that is used in Crucial’s MX100 for example. Similar to the rest of SanDisk’s client SSD lineup, the Ultra II does not offer any encryption support. For now SanDisk is only offering encryption in the X300s, but in the future TCG Opal 2.0 and eDrive support will very likely make their way to the client drives as well.